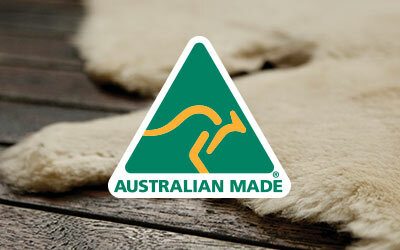 We love Australian Merino wool because it's soft, warm and naturally plush. 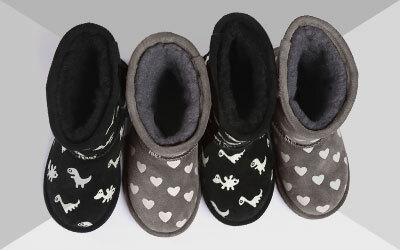 It's an entirely natural fibre, which is insulating, aids breathability and contributes to odour resistance. The Woolmark indicates that our products have been independently tested as high quality woollen products. EMU products that display the Woolmark symbol have been quality tested by the Woolmark company for compliance with its performance and fibre content (Woolmark indicates 100% wool).